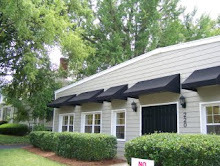 Dancers Unite offers kids’ gymnastics classes in South Charlotte. Kids can learn gymnastics skills such as cartwheels, roundoffs, handstands, backbends and more in our gymnastics classes. By signing up your child for our gymnastics classes, you have the option of your child participating in our yearly revue, held on the Queens University Campus in the Myers Park neighborhood of Charlotte. As your child progresses in our program, he or she can become part of our competitive team. At the same time, your child can just take the class recreationally and you can also easily sign up for our gymnastics classes without making any long term commitments. 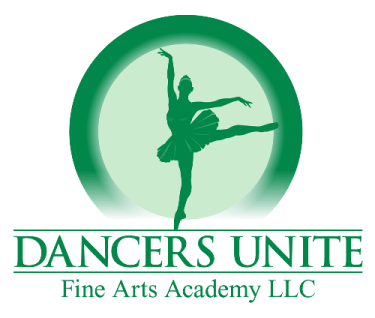 Dancers Unite is conveniently located in the Dilworth neighborhood in South Charlotte, too, and we are the only place in the Dilworth/Myers Park neighborhoods that offers these classes. For more information on class times, please see our Dance & Gymnastics Class Page.